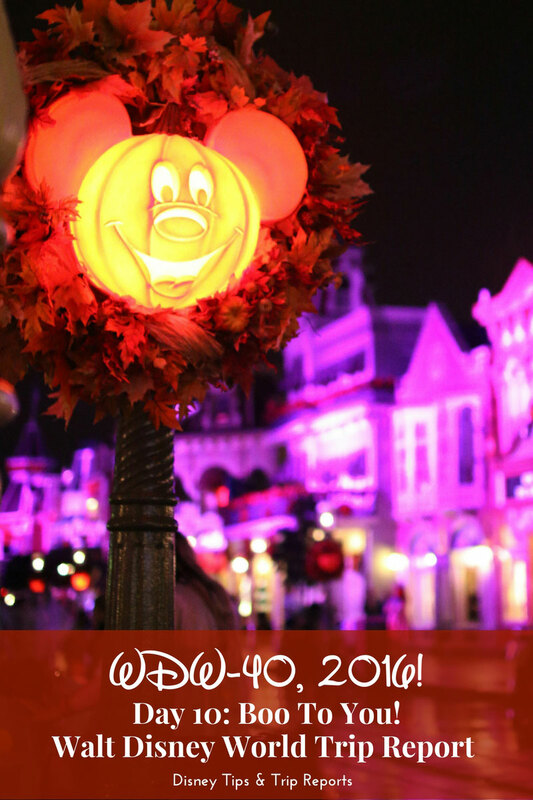 Day 10 of WDW-40, the latest of my Disney Trip Reports, is here! 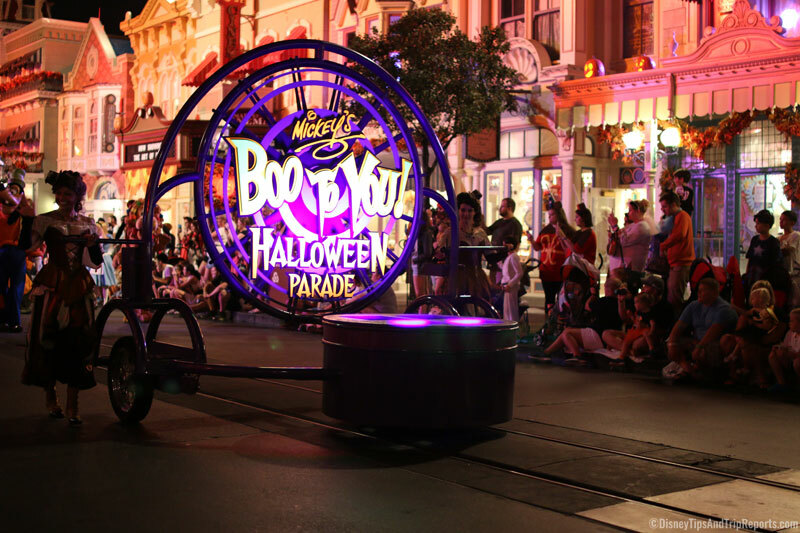 Today we did a bit of retail therapy, spent some time in the pool, and went to Mickey’s Not-So-Scary Halloween Party for the first time this holiday. I think today’s trip report is going to be mainly photographs, as I don’t have too much to say! We started the day with some retail therapy at one of my favourite stores – Super Target. They sell pretty much everything – clothes, toys, electronics, homewares, craft stuff, and grocers, to name just a few things! At this time of year, you know I will be making a beeline for the Halloween stuff! I get so excited when I’m shopping, that Steve really does have to rein me back in. Like I needed to buy several Halloween decorations, but the stuff was not going to fit into our suitcases no matter how hard we tried. Like this giant pumpkin container, and this super cute ghost lamp. And there were loads of things I would have loved to have added to my Halloween decor collection, but it just wasn’t practical to buy ALL the things! 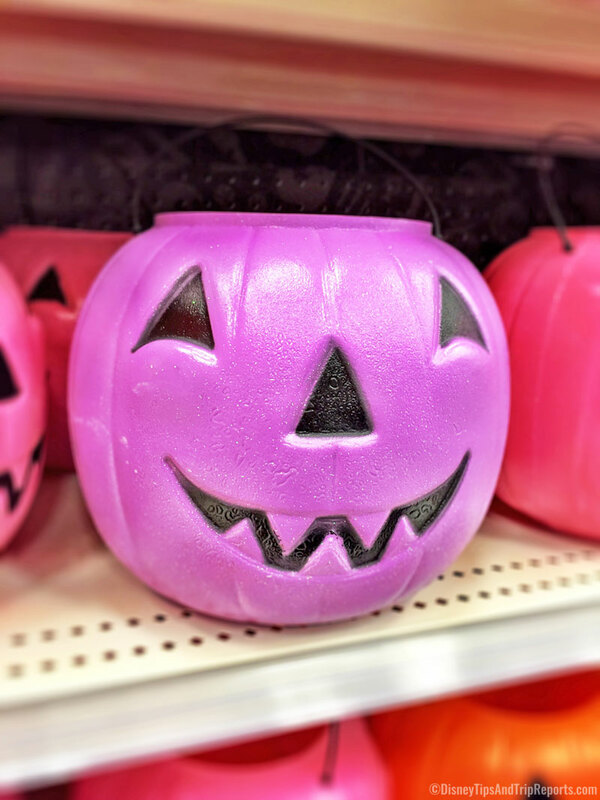 I did buy me the (smaller) purple pumpkin container though, because duh – my other blog name! As well as a stack of Jack o’ Lanterns that were a lamp. I don’t seem to have a photo of them in the store, but there is one of them lit up below. Then of course there is the pumpkin spice everything that is for sale. I know we picked up several sweet treats along the way too – some to enjoy whilst in Orlando, and some to bring home too. The Pumpkin Pie Oreos are so good! After our shopping jaunt, we headed back home for lunch in our room, and then spent some time in the pool, before getting ready for Mickey’s Not-So-Scary Halloween Party.